The decentralized application (DAPP) world is being dominated by two platforms at the moment, that being Tron and EOS. 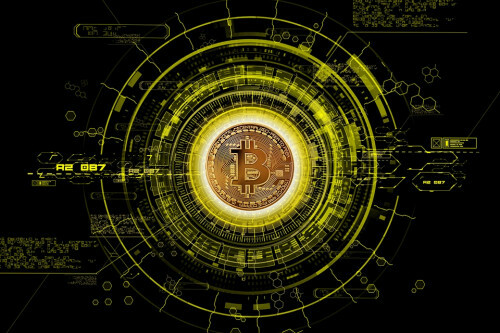 These blockchain's ability to process a large number of transactions per second make them a go-to development launch pad for developers. If you aren't familiar with the DAPP space head over to DAPPradar.com and give the ecosystem a look. 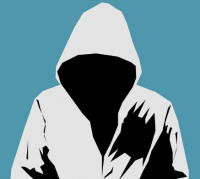 Two DAPP's you should be keeping an eye on right now are 888Tron and Trontopia. This DAPP is a casino which provides gamblers a low-high card game, a wheel of fortune type chance game and slots to wager their TRX on. 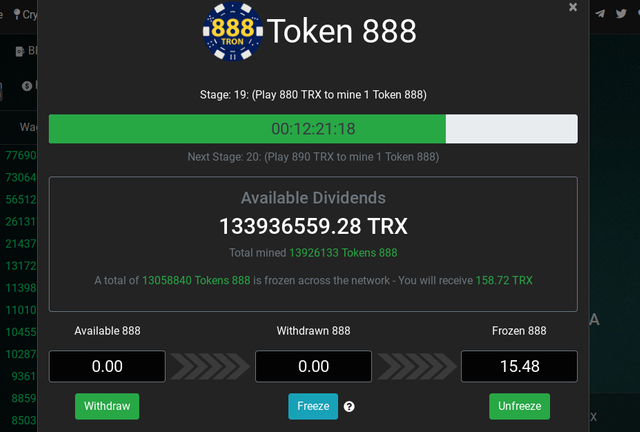 The interesting thing about 888Tron is that you can take a stake in the house and collect dividends. At the time of writing the house pool has over 13 million TRX in it. This TRX is being paid out to everyone who has staked the native 888 tokens given to everyone who has wagered a set amount of TRX. 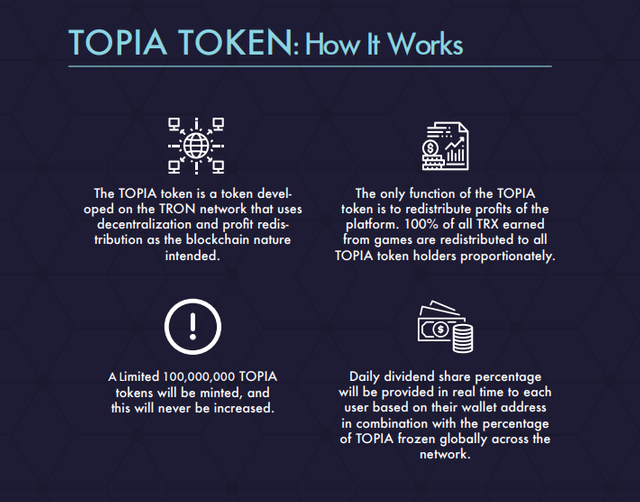 Currently, you'd have to wager 880 TRX to mine a single 888 token. But if you don't have the patience to play their games, and you want to collect dividends now, you can buy 888 tokens on the Tron Trade decentralized exchange for 30 TRX a piece. If the house pool continues to gain a huge amount of TRX like it does now for an extended period of time, 888Tron could be a potential big gain for those staking the house. Now, there aren't any guarantees the pool will stay strong like this but it could be worth the gamble to either mine the 888 or buy it on an exchange. (Not financial advice, just personal speculative thoughts). This is another casino DAPP that is set to launch sometime in March. It is going to allow players to stake in its house just like 888Tron. 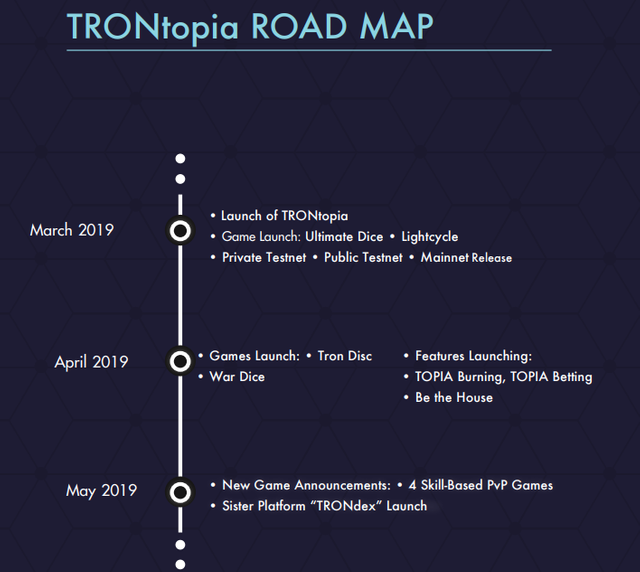 If these developers are able to launch an attractive and smooth running casino, we could see a big house pump like in 888Tron and the TronBet.io casino.